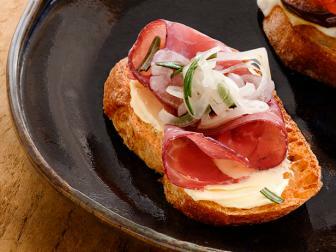 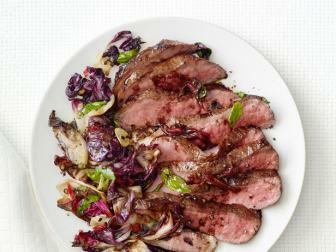 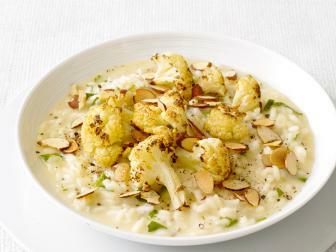 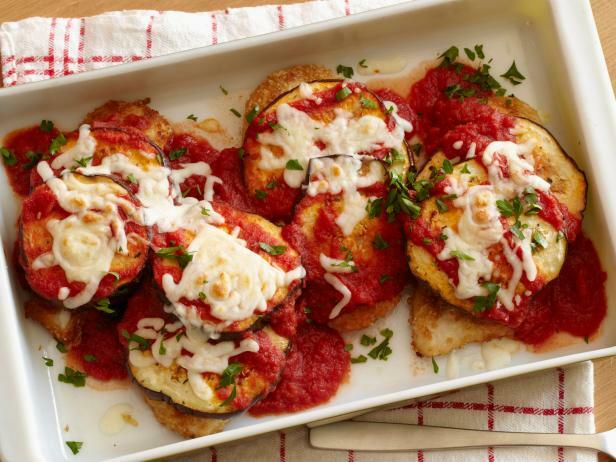 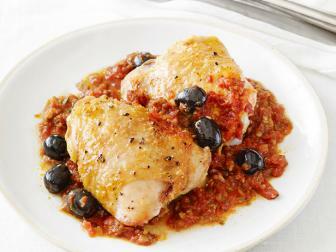 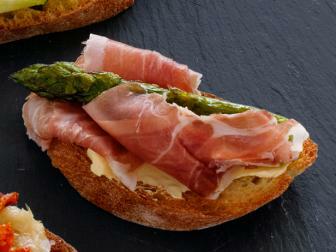 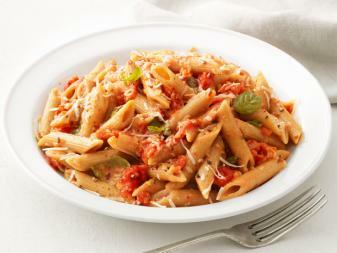 Find crowd-pleasing and easy-to-prepare Italian dishes like pasta, pizza, bruschetta and more. 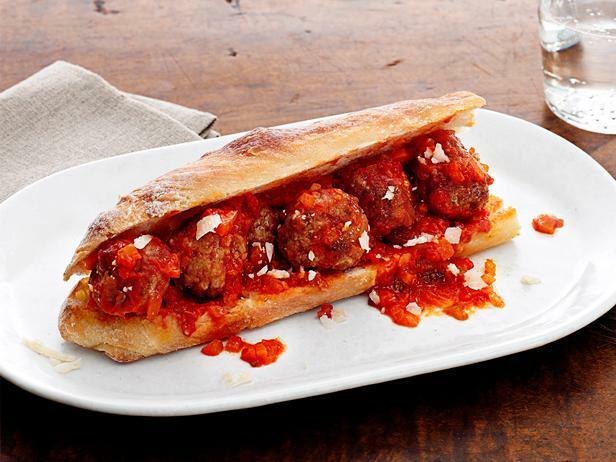 Transport your table to Italy with meatball subs, chicken cacciatore and more. 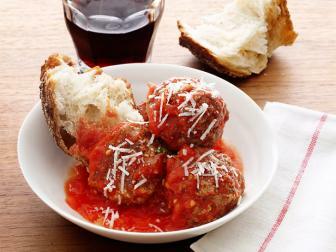 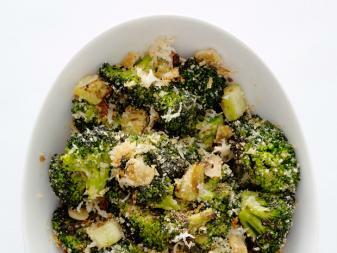 Make Italian appetizers, entrees and desserts with Giada. 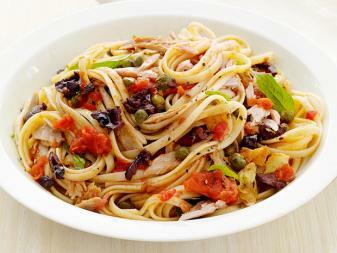 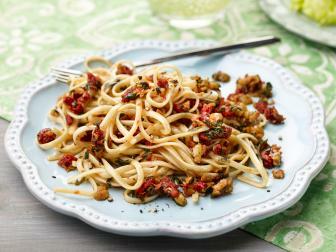 Cook up healthy Italian meals like Beans Marinara and Linguine With Tuna Puttanesca. 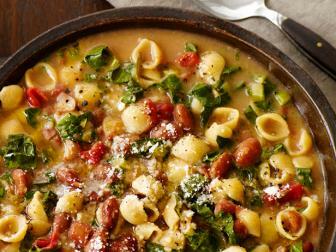 Pick your favorite pasta from Giada's best recipes. 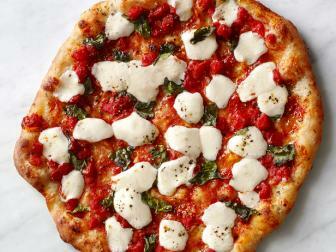 Try these 50 easy pizza ideas for any night of the week. 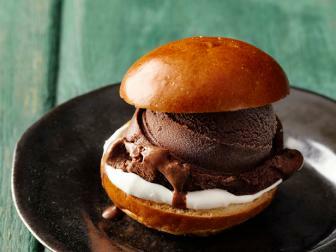 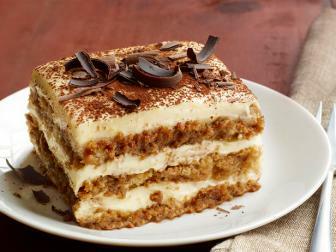 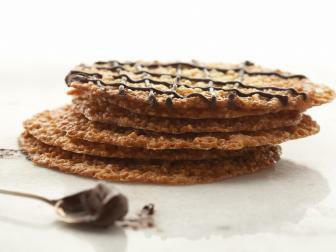 End your meal on a sweet note with classic Italian desserts.